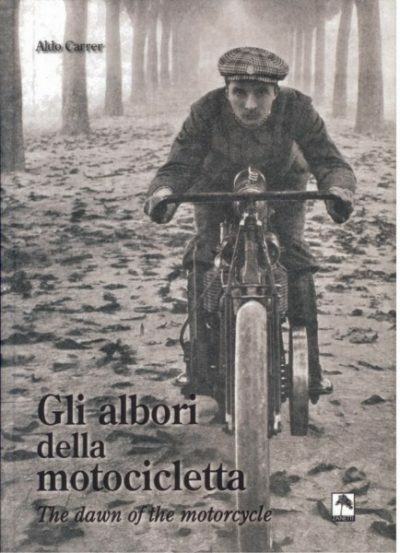 Today there is still a doubt about who made the first motorcycle. Early experiments in Britain were handicapped by a 4 mph speed limit, repealed in 1896. 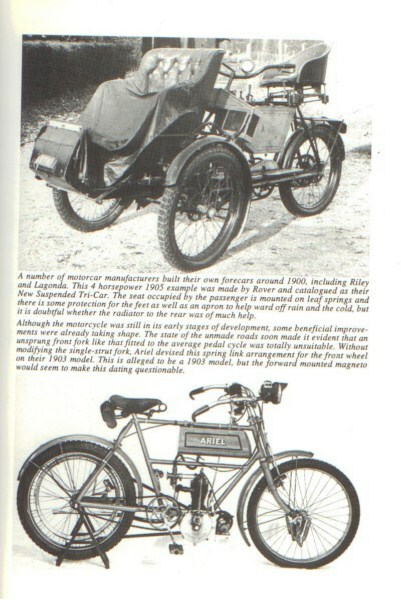 Now the motorcycle became a practical proposition, early designs originating from the Continent. 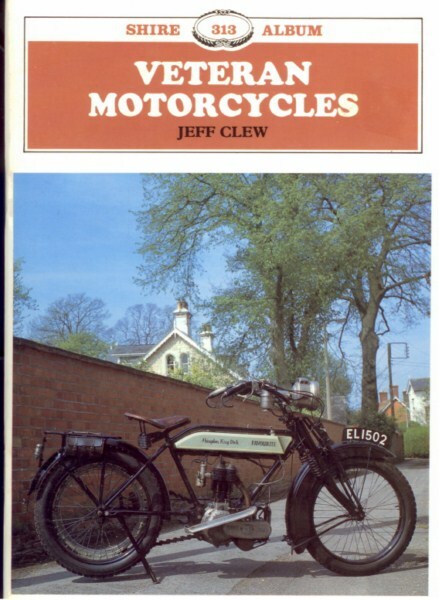 British designs soon followed, as did a process of refinement, through the adoption of the spray carburettor, the high tension magneto and mechanically operated valves. 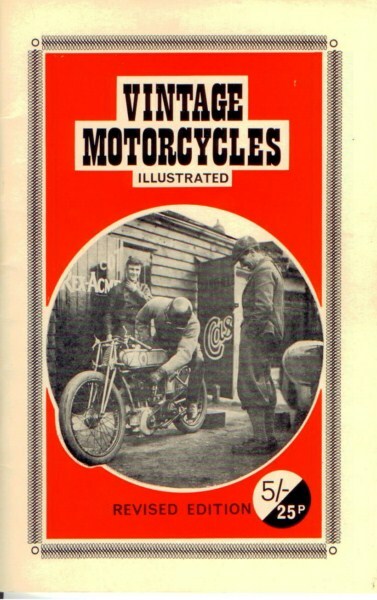 Competition successes helped boost sales, as did the inauguration of the Isle of Man TT and the opening of Brooklands in 1907. A further step foreward was the introduction of variable gears. 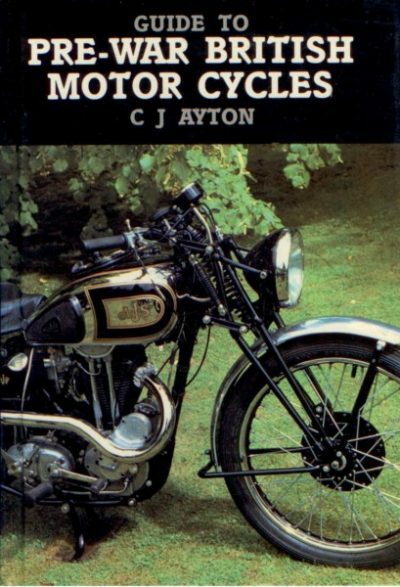 By 1910 the motorcycle had become a dependable means of transport, and the British motorcyle industry the world leader. When war broke out in 1914 the motorcycle assumed a new role, that of a rapid means of communication under hazardous conditions. 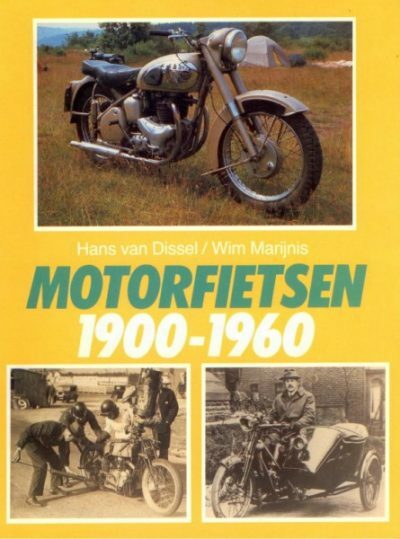 Klein boekje over het eerste begin van de motorfiets, met leuke foto’s (zwart-wit) van diverse veteraan motoren zoals De Dion Bouton, Hildebrand and Wolfmuller, Daimer and Maybach, Ariel, Werner. Het boekje is gebruikt, maar het is in een als nieuw conditie, zachte kaft, 32 pagina’s, Engelse tekst.